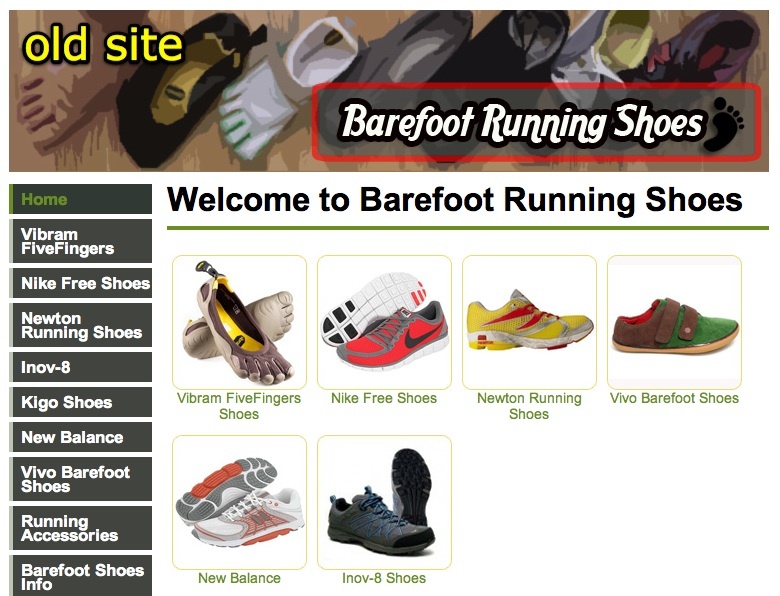 We’re happy to announce that we have a brand new website design for BarefootRunningShoes.org. If you are reading this post on our website then you are looking at our new design right now. If you aren’t then you should come to the site to check it out. 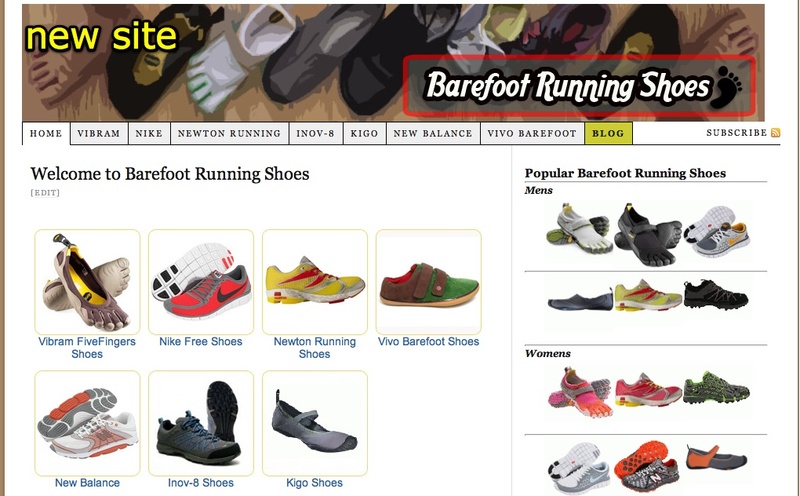 We haven’t really added more features to the site as much as just organized and presented information in a better way. Keep reading for the changes and improvements we’ve made. That in a nutshell are some of the major changes we’ve done to the site. Take a look around and let us know what you think. Do you like the new design? Hate it? Don’t care? Or have something else that you wanted to let us know? Let us know by leaving us comment below or trying out our new feedback page.